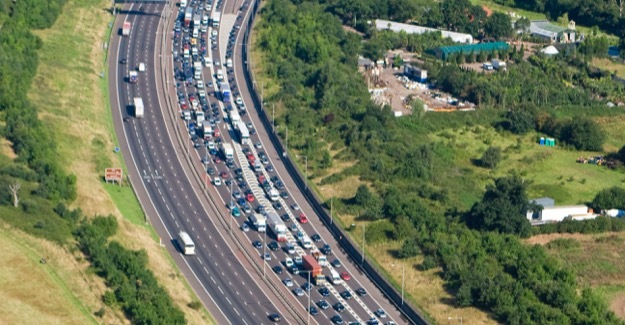 The Government has some tough decisions to make if it wants to avoid one thousand miles of severe congestion by 2041, according to this major RAC Foundation report. “Roads and Reality” concludes new road capacity will be essential whether or not national road pricing is introduced. It also dispels many myths about road transport which have distorted the policy debate. The report demonstrates that road users are the only energy users currently paying the full cost of their carbon emissions; and that cars will continue to get greener and cleaner towards 2050.